Christopher Nolan's long-awaited summer blockbuster tells the story of one of history's most daring military operations - the combined effort of civilians and the armed forces to evacuate over 300,000 stranded allied troops from a beach in France during World War 2. As with so many British families, the film's cast also have connections to a military past, as Findmypast records prove. The One Direction singer makes his acting debut in Dunkirk, perhaps inspired by the brave exploits of one his ancestors. Harry's great-grandfather Elijah Daniels fought in World War 1 and was wounded at the Battle of Arras. 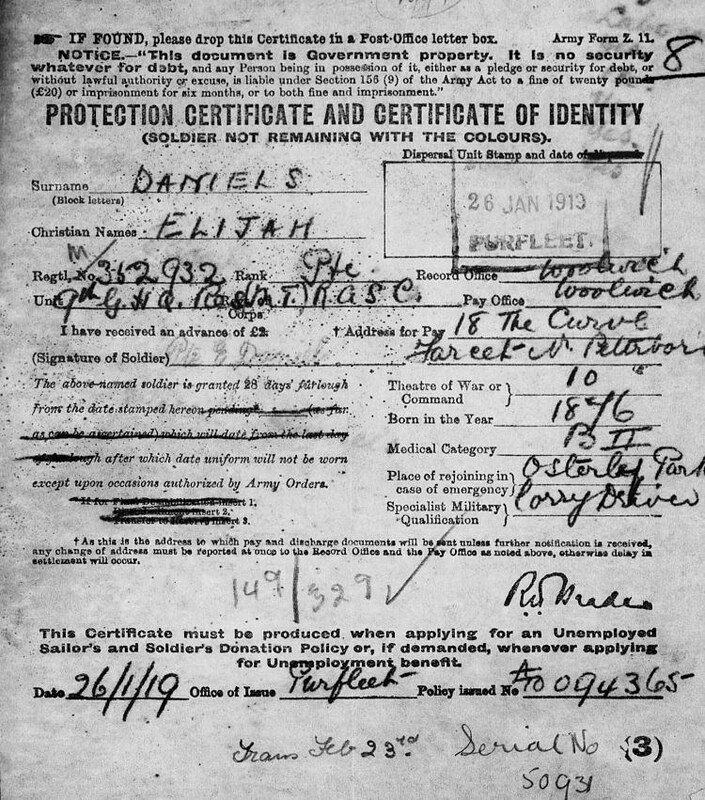 A far cry from his pin-up descendant, as well as regimental and next of kin information, Elijah's service record reveals he had two boils on his head! Although British actor, Tom Hardy stars as a Royal Air Force pilot in the film, his great-grandfather took to the seas rather than the skies as an Able Seaman in the Royal Navy. Edward Egmore Hardy served in World War 1 and we've uncovered his record in our London County Council Record of War Service 1914-1918 collection. It tells us that he joined the war effort as a member of the London Fire Brigade and Ambulance Service and served for 7 months in the Royal Fleet Reserve. Our records further reveal another of Tom's relatives, Arthur Egmore had a promising career in the Army before allegedly being discharged with syphilis. 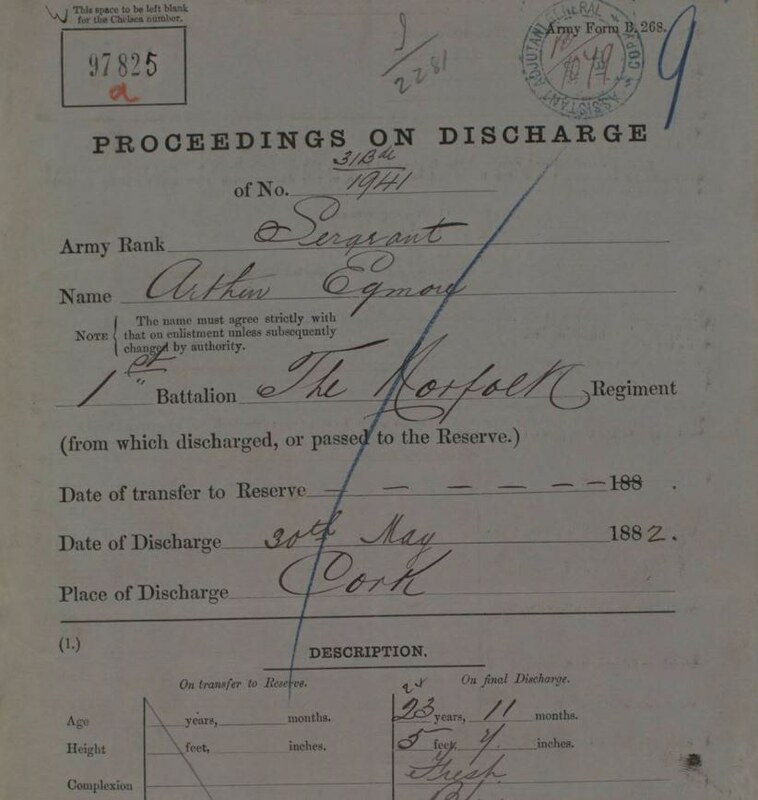 His documents show he was "invalided out", despite being promoted to Sergeant during his brief stint of service from 1878-1882. In interviews, Oscar-winner, Mark Rylance has stated that both his grandfathers were captured in Japanese PoW camps during World War 2. You can find out if your relatives suffered a similar fate by exploring our unique Prisoners Of War 1715-1945 records. The actor, who plays one of the civilians assisting in Operation Dynamo in Dunkirk, was clearly influenced by his brave forefathers - he uses his paternal grandfather's middle name, Rylance, as his stage alias.